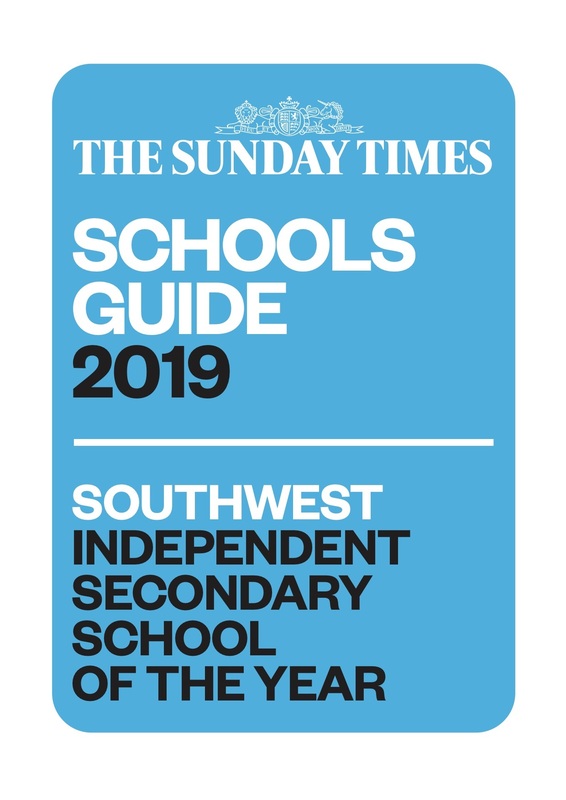 We are delighted to announce that Godolphin has been awarded The Sunday Times Southwest Independent Secondary School of the Year. Our award has been announced in the Parent Power supplement today. Alastair McCall, editor of Parent Power, said: “Godolphin is one of a small number of schools which have moved dramatically in our rankings this year, demonstrating clearly how well the school has got to grips with the changes which have toughened up our public examination system. Emma Hattersley says “This award is testament to our phenomenal Godolphin community – it recognises our wonderful girls, dedicated staff and supportive parents and governors”.